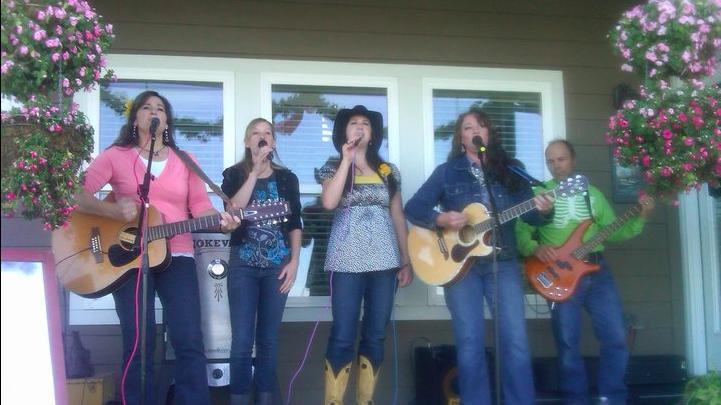 Judy has been writing her own songs and music, singing, and playing guitar since she was fifteen. She now has a collection of over 200 original songs of all varieties. Combined with her three daughters, sister and dear friend it is a winning ensemble. 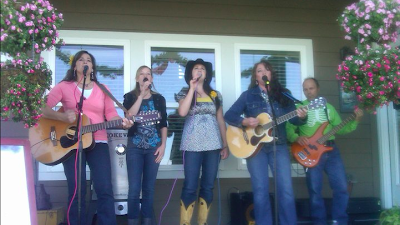 Rachael, Jessie and Kirsten blend their voices with Judy and Aleesa who also play the guitars. 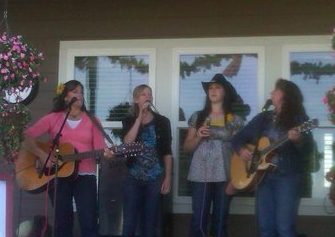 Their naturally blending harmonies soothe the ear and warm the soul. The comedy act is always surprising to the audience and the performers alike--you have to watch close to catch it all. For entertainers that bring true talent and real fun you want "Judy and The Rest!"